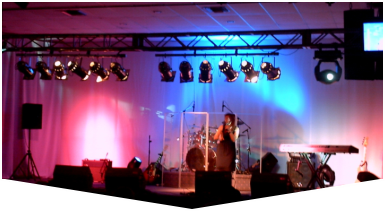 In Broward County, a Sound Company can help you amplify your event to resonate with your audience. Whether you're hosting a small indoor fundraisers or a major outdoor music festival, it's important to have a professional sound that will get your message heard loud and clear. Since 1996, our award-winning event production company has been a trusted source for cutting-edge audio equipment rentals with dedicated, expert service and coordination. 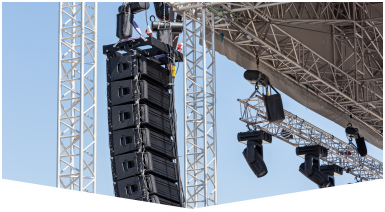 Our licensed sound engineers and event staff can help you plan your event, recommending the most appropriate items and carefully bench testing them before delivery. We can even stick around to monitor your rentals. Whether you're looking for microphones, mixers, turntables, speakers, amplifiers, dancefloors, PA systems, backline gear, or an elaborate A/V system perfectly rigged to your venue, Master Sound Productions can help. 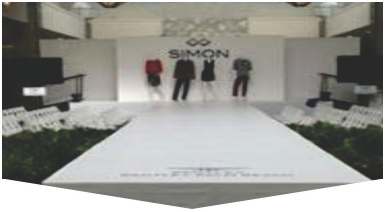 Custom-designed stages can be made to fit your venue both indoors and outdoors, with a large supply of stage supports, multi-level risers, roofs, skirts, ramps, and platforms. Call today to find out more about our status as a certified retailer for JBl and DAS equipment as a leading Broward County sound company. You can even get your own FREE estimate for creative solutions and cost-effective packages made just with your vision in mind.